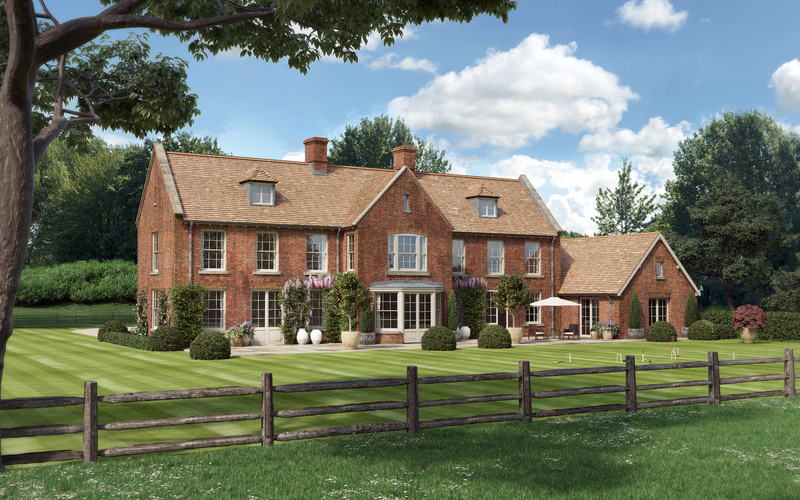 Once built, Tytheland Farm will be a modern take on the traditional style country farmhouse situated in the highly sought-after location of the Hampshire countryside. 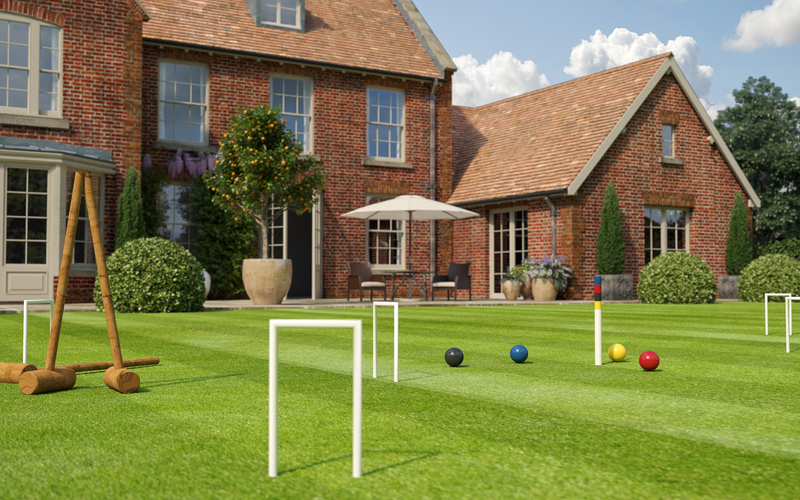 The property overlooks its own garden and rolling seven-acre grounds. Our brief, for both planning and marketing stages, was to portray the scale of this development and to capture its unique location. 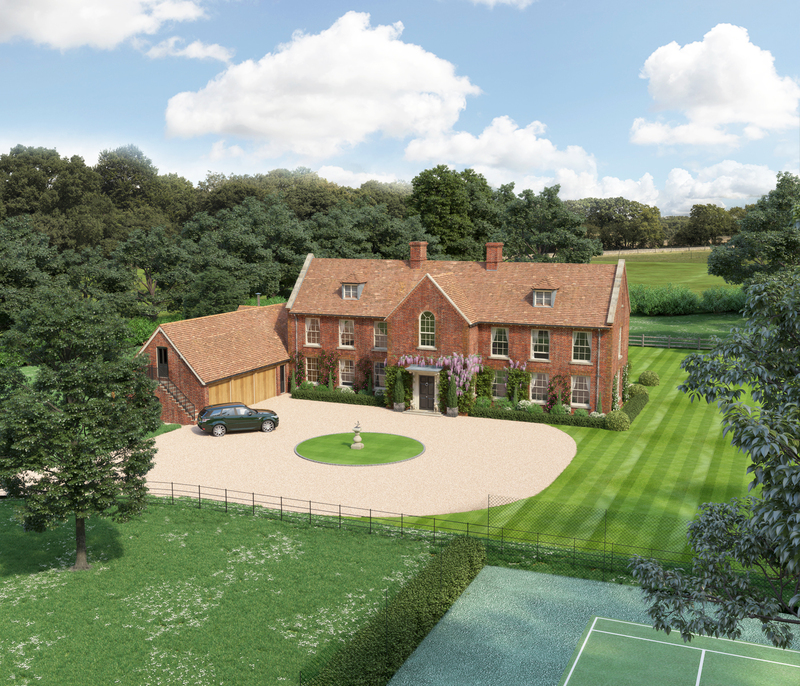 We were looking to present its outstanding views over the rolling countryside and the true tranquillity of this rare build.